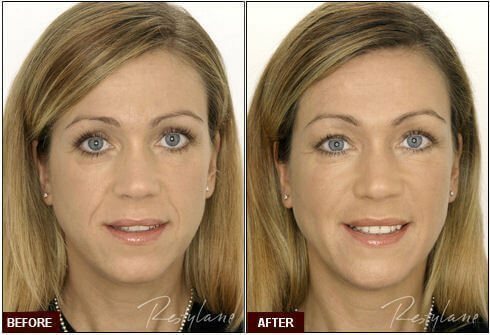 Those who want to look younger in a very natural way may want to consider Restylane®. This treatment is available in Jupiter, West Palm Beach, and Palm Beach County at Supriya Aesthetic Dermatology. Wrinkles in the mouth and nose area are no match for Restylane®. This dermal filler goes to work plumping these lines to provide a more youthful and vibrant appearance. 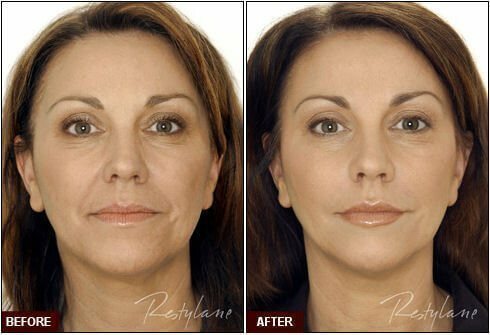 Restylane® is a dermal filler whose primary ingredient is hyaluronic acid. This is a substance that naturally occurs in the body yet breaks down over time as a person ages. It is placed into a syringe for it to be injected into deep layers of the dermis. The entire procedure takes about 30 minutes to perform and does not interfere with a patient’s other activities. Restylane® works by replenishing the body’s own supply of hyaluronic acid. When the amount of hyaluronic acid in the body is increased, skin naturally becomes plumper and fuller. This product also helps the skin retain moisture, which in turns helps ward off the aging process. How can Restylane® be used? This product is typically used to treat nasolabial folds, which are the “laugh lines” commonly found around the mouth and nose. It can also be used to plump up the lips. Most patients see results only a few hours after treatment. Results typically last anywhere from 12 to 18 months. Touch-up treatments may be needed during this time to maintain results. Who is a good candidate for Restylane® treatment? Not have underlying health conditions that could cause a reaction. Examples include skin infections, rashes, circulatory disorders, or a weakened immune system. 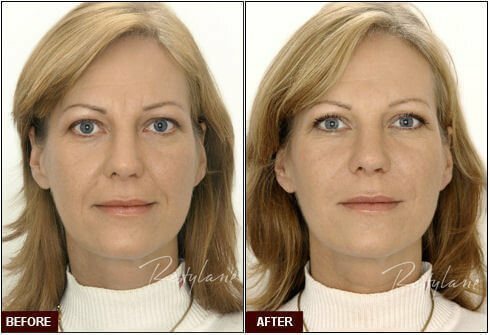 When people want to look younger right away, they often turn to Restylane®. This proven and safe treatment can help people improve their appearance while also being safe and convenient. 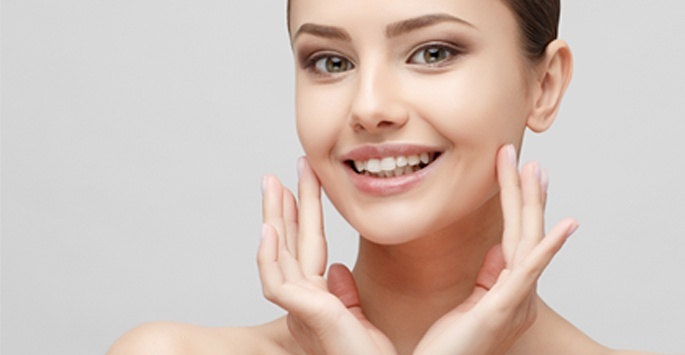 Skin rejuvenation treatments are considered to be elective, so most insurance providers won’t cover the costs. To help make Restylane® affordable and accessible for everyone, Supriya Aesthetic Dermatology offers financing options via CareCredit®. We also accept cash, personal checks, and major credit cards. Contact us today if you have any questions about the cost of Restylane®. Dr. Supriya Tomar is a board certified dermatologist and expert injector of Restylane® for patients in Jupiter, West Palm Beach, and Palm Beach County. She has been doing injections for over 10 years and one of the busiest injectors in Palm Beach. She is well known for giving her patients beautiful and natural results and is a recipient of the Platinum Award from Medicis, the makers of Restylane® and Restylane® Lyft.